This stone looks completely different than it did when I found it! 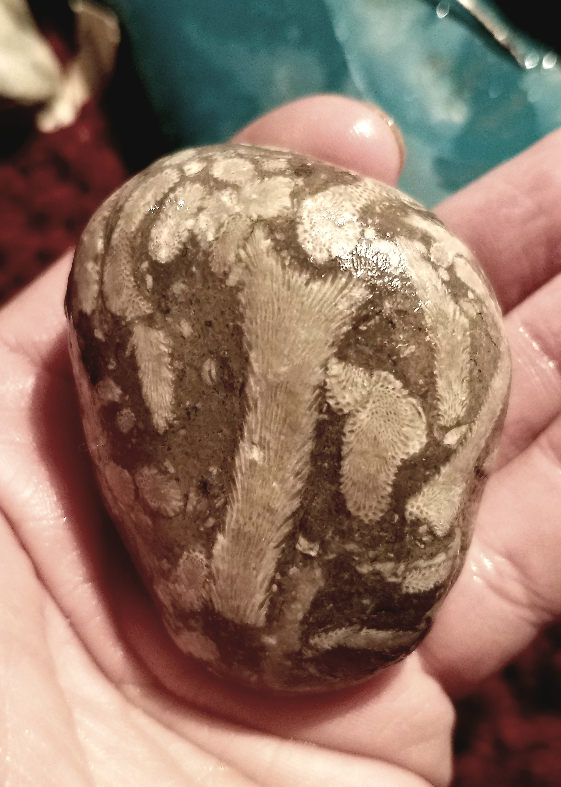 At first it looked like a petoskey stone but now I'm confused, I see a hairy crinoid lol. Can someone identify it for me?? Where is it from and how big?  Where did you find this, from what formation? It looks like a coral or bryozoa. 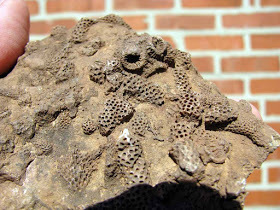 If Devonian, it might be Thamnopora coral. Yes, a branching tabulate coral, methinks. Thamnopora is a good starting point. Can someone identify it for me?? As already said, branching tabulate coral, maybe something like Thamnopora or another genus. And this is such a nice specimen, good color & contrast, nice arrangement of corals and good preservation. Congrats to this find! (I like this kind of stuff very much, as some my already know...).